The Blizzak WS60 winter tire features an exclusive Tube Multicell TM Compound and Nano Pro-tech technology developed by Bridgestone to deliver snow and ice performance without studs! It has a new modern directional tread pattern featuring our latest compounding to improve snow and ice traction. 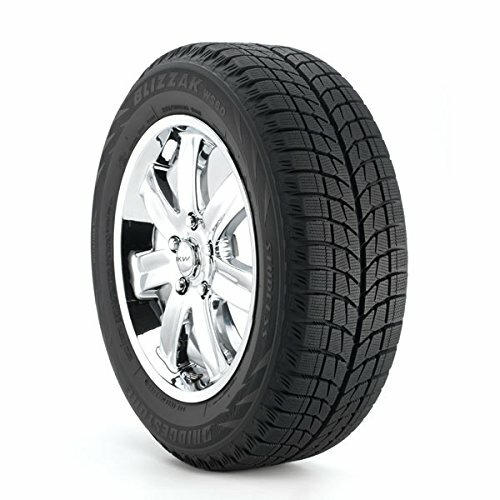 Put new Blizzak WS60 tires on and you will be ready to meet the challenge of adverse winter conditions. In ice and snow conditions, lower speed rated winter tires provide better traction, braking and cornering performance than higher speed rated touring and performance all-season radial tires. Therefore, lower speed rated winter tires are an acceptable replacement for higher speed rated tires when used for winter conditions.